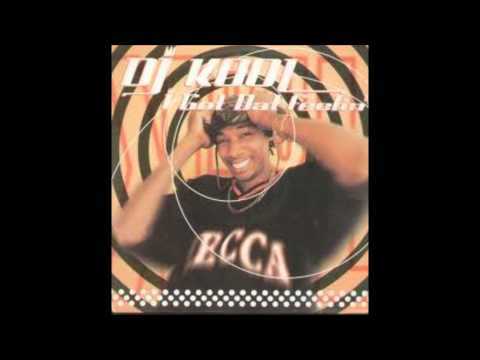 A fusion of feel-good go-go music with hip-hop's original block-party aesthetic led DJ Kool to the fore in rap's return to the old school during the late '90s. 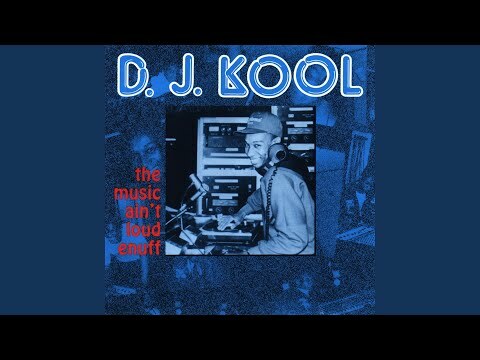 A veteran of D.C.'s go-go circuit who worked as a warm-up DJ for Rare Essence during the early- to mid-'80s, Kool began recording in 1988 and early on tried to inform the studio art of hip-hop with a live feel in keeping with his experience. 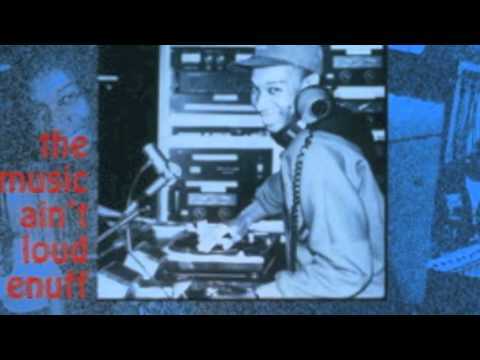 His first album, The Music Ain't Loud Enuff, used call and response much like early hip-hop and go-go (and also included the hip-house track "House Your Body" prefaced by a remarkably accurate monologue on the history of house music). 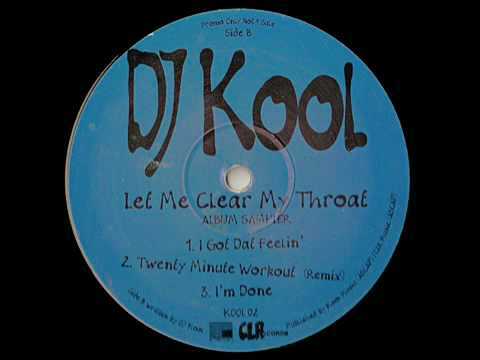 Kool took it to the stage in 1992 with the mini-LP 20 Minute Workout, recorded live in Richmond, VA, and released on Steve Janis' CLR Records. 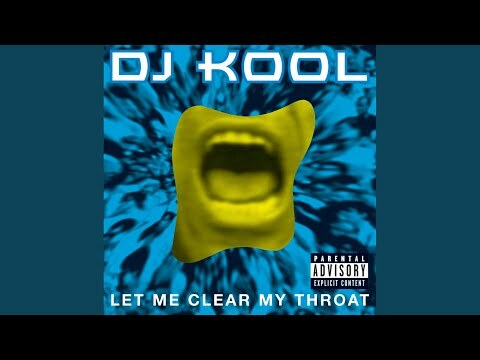 By the time of 1996's Let Me Clear My Throat, mostly recorded live in Philadelphia, the East Coast underground was buzzing about Kool's way with a crowd. American Records won a five-way bidding war and reissued Let Me Clear My Throat early the following year; providing remixes of the title track were Funkmaster Flex and Mark the 45 King (whose funky underground hit "The 900 Number" was the basis for the title track in the first place), helping it climb into the Top Five on the rap charts. 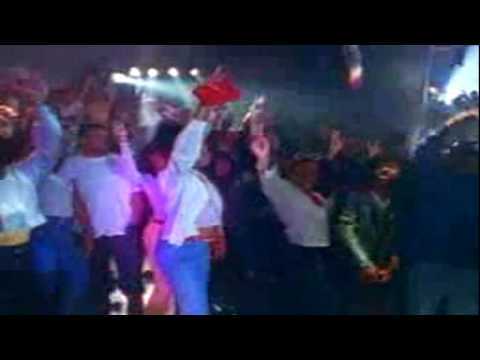 In mid-2000, he and Fatman Scoop released the remixed Rob Base classic "It Takes Two." Book Kool for shows and concerts at Heavy Rotation booking agency. Worldwide Bookings with HR Booking. Kool Booking, Book Kool. 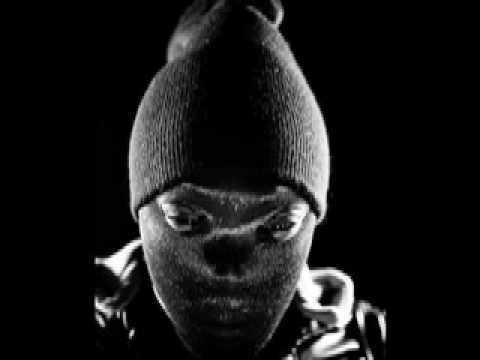 Book artists like Kool, Kool booking agent, contact Kool email, Kool manager, Kool management for concerts, bookings, biography, pictures, videos. 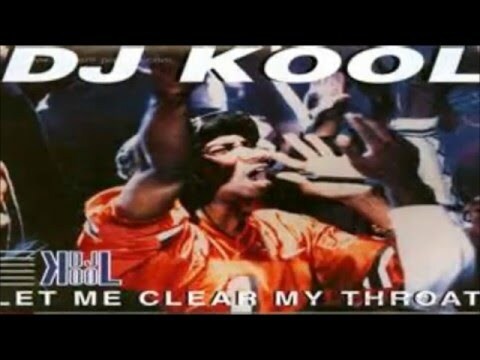 Kool may be available for your club shows, private party, festivals or other events.